Global Teq Training Academy: PMP Experience Requirement: How to gather required experience? 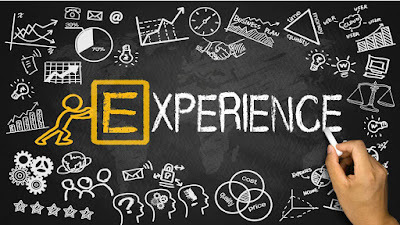 PMP Experience Requirement: How to gather required experience? 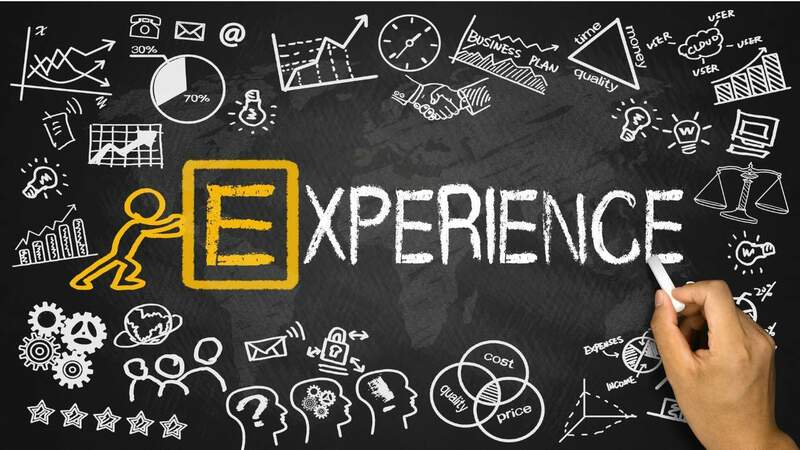 If you don't have enough project management experience, you may face some difficulties in meeting the required PMP experience. What should you do if there is a significant gap between the eligibility criteria and where you are now? Here are some tips that could help you overcome that obstacle. The experience requirement is 4,500 or 7,500 hours of leading and directing projects, depending on you having a four-year degree or not. Beginning with the most obvious one: if you don’t have enough hours, and your current role at work requires you to lead and direct projects full-time (e.g. your title is Project Manager or similar) then it's easy, just keep doing what you’re already doing. With time you’ll gather the required number of hours. It gets a little trickier if you don’t have enough hours and in your current role you DON'T lead or direct projects. For example: maybe you are an SME (subject matter expert) and you mostly participate in projects as a team member and/or while somebody else is in charge of managing these projects. This case also covers the situation where you do lead and direct projects but only a smaller part of your working time. For example: you “participate in several projects at the same time” but you are in charge of “leading and directing just one of them”, while others are being managed by other people. In both situations (not managing projects at all, or managing project part-time), you are collecting hours of experience at a slower rate than if you’d work on managing projects full-time. Let's see how to increase that rate. The most effective solution is to change your role so that you increase the amount of time spent on managing projects. Maybe you can demonstrate initiative to your superiors and offer to take charge of more projects. This can be a part of your wider discussion about your career development, where you can state clearly that you would like to provide more value to your employer by leading and directing projects. If you succeed, and from PMP-eligibility point of view the best case would be to become a full-time project manager, then you’re on your way to collecting the hours as quickly as possible. Even if you don’t reach the full-time PM role, every increase would be helpful in getting you closer to meet the PMP experience requirement. Another possibility, if you can’t or don’t want a different kind of responsibility within your current company, is to change the company you’re working for. Maybe you can find a more PM-like role in another company, which would be particularly nice if you manage to negotiate better terms and conditions than you’re having in your current company. However, depending on your preferences and current job market, it might be too difficult for you to change your role and/or company, so these solutions may not work for you. Then what? How do you gather more project management experience then? One option is volunteering. Donate your project management services to a non-profit organization. It’s a win-win situation: you get the experience and eligibility hours, not to mention the feel-good sensation of helping others, and non-profit organization gets things done for free. This kind of relationship could have other potentially beneficial aspects for you, like more and better networking opportunities. If you're considering this option, I would recommend you to look for volunteering opportunities at your nearest PMI chapter. Additional benefits of volunteering for PMI are numerous and we intend to cover that in some future article.